All HOUGH NEIGHBORHOOD homes currently listed for sale in Vancouver as of 04/18/2019 are shown below. You can change the search criteria at any time by pressing the 'Change Search' button below. "Located on a corner lot in the highly desirable Hough neighborhood just blocks from shopping and the new water front development sits this amazingly resorted Dutch Colonial by Jack Harroun Construction. 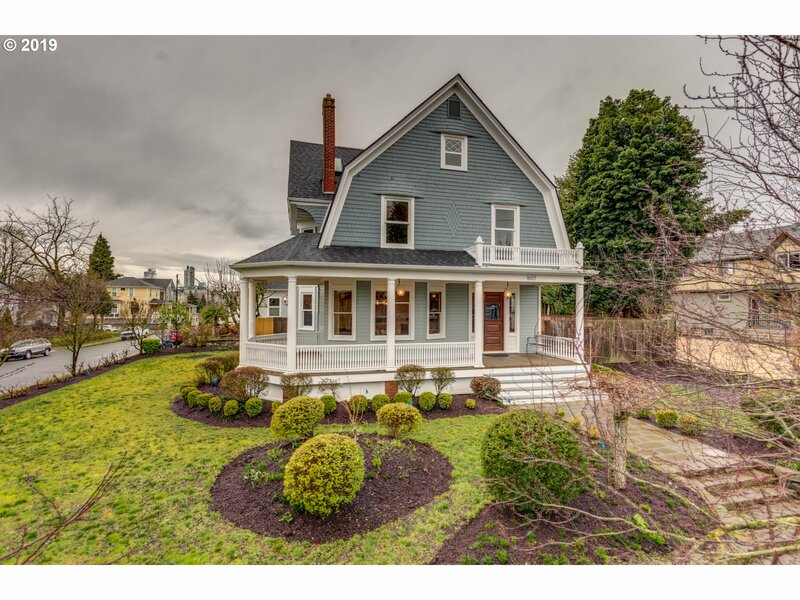 With high ceilings on every level, original woodwork and stained glass throughout,newer electric, plumbing,kitchen,roof,HVAC,bathrooms,custom tile work, a huge master suite with walk in closet,heated floors in kitchen and so much more!"